Goalkeeper: Paulo Gazzaniga played in the first leg at Wembley and Pochettino is expected to recall his number two once again tomorrow so Hugo Lloris will drop to the bench. Defence: Tottenham played with a back three during the win at Fulham on Sunday and Pochettino is likely to stick with that system at the Bridge so Davinson Sanchez should continue alongside Jan Vertonghen and Toby Alderweireld in defence. Kieran Trippier should continue at right wing-back ahead of Serge Aurier but we could see Tottenham make a change in the left wing-back position with Ben Davies coming in for Danny Rose. 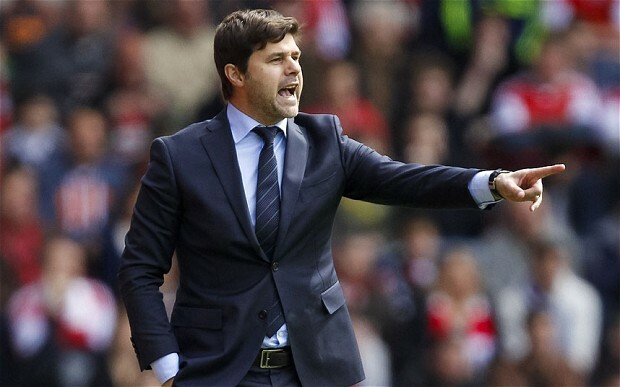 Midfield: Tottenham have been handed a boost with the news that Moussa Sissoko should return to the squad after resuming full training on Tuesday after missing the trip to Fulham at the weekend with a groin injury – although Pochettino may not risk him from the start. Eric Dier made his comeback off the bench last time out so he could return to the starting eleven alongside Harry Winks – who scored a last gasp winner at Craven Cottage on Sunday. Victor Wanyama is also back in full training after recovering from a knee injury but he’s spent several weeks on the sidelines so Pochettino says he’s not fit to face Chelsea tomorrow night. Attack: Obviously Tottenham will continue to be without Harry Kane as the striker is facing six weeks out with an ankle injury while Dele Alli has also been ruled out until March after suffering a hamstring strain against Fulham. Hueng-min Son is also unavailable as he’s still participating at the Asian Cup with South Korea so Tottenham will be without three of their key attackers against Chelsea tomorrow. 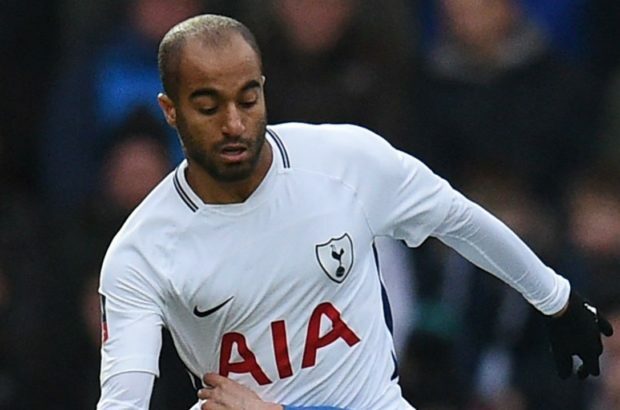 However, the north Londoners have been boosted by the return to fitness of Lucas Moura after he recovered from a knee injury so I expect the Brazilian to join Erik Lamela in attack at Stamford Bridge. The duo could be deployed in a front two with Christian Eriksen playing behind in the ‘hole’ meaning Fernando Llorente would be the man to make way.